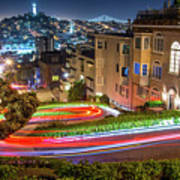 There are no comments for Lombard Street. Click here to post the first comment. 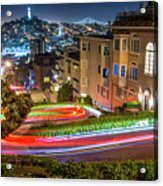 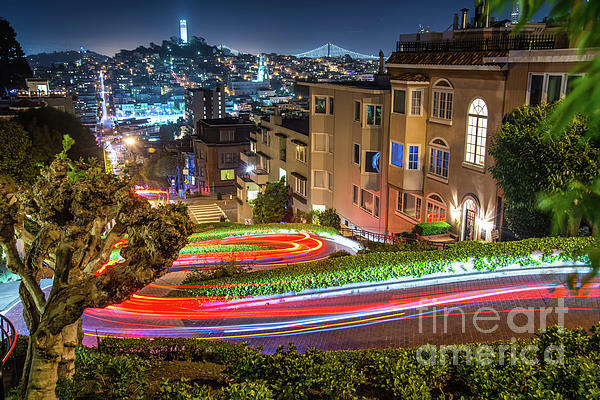 High resolution digital image of Lombard Street in San Francisco by Michael Tidwell.